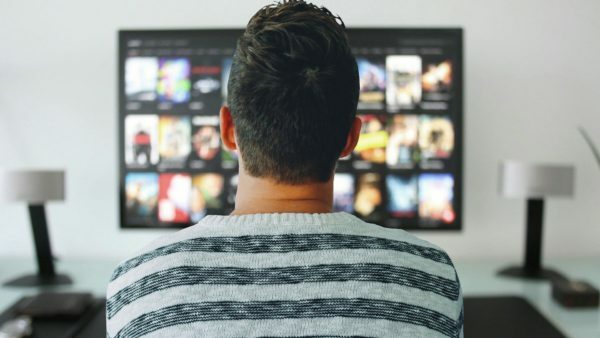 As the avenues to understand improve, children who just started to school feel fresh when they watch animated movies on TV. Everyday cartoons are missed and these wonderful two hour dream turners are enjoyed. They somehow feel these are the movies just crafted for them, and the remote silently rests on the sides. The dialogues are specifically written for small children in mind, scenes are recreated to blend in and relationships and friendships are reinforced. Here I would like to list out some of the favorite movies of three to five year old. The key is familiar surroundings, easy to understand dialogues, soft music which they can hum and dance to and movie should give them a kick to enjoy – fire work, magic, flying, swimming and heroism in the face of tough world. ToyStory follows a group of toys in a home where they live their life and focus on the relationship in their own way. This makes every other child to think that toys too have life. 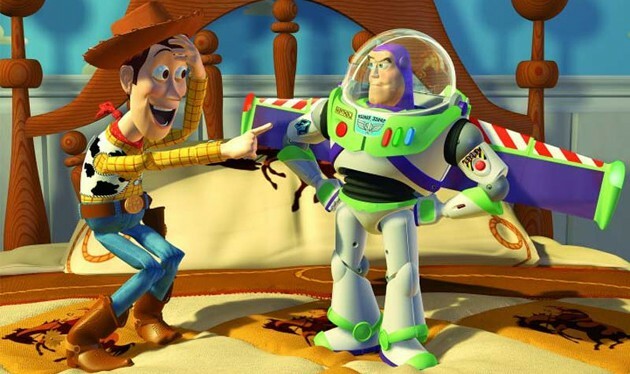 Main characters are Woody – a pull-string cowboy doll, Buzz Light-year – astronaut action figure. Movie showcases that toys deeply want children to play with them, and that this desire drives their hopes, fears, and actions. 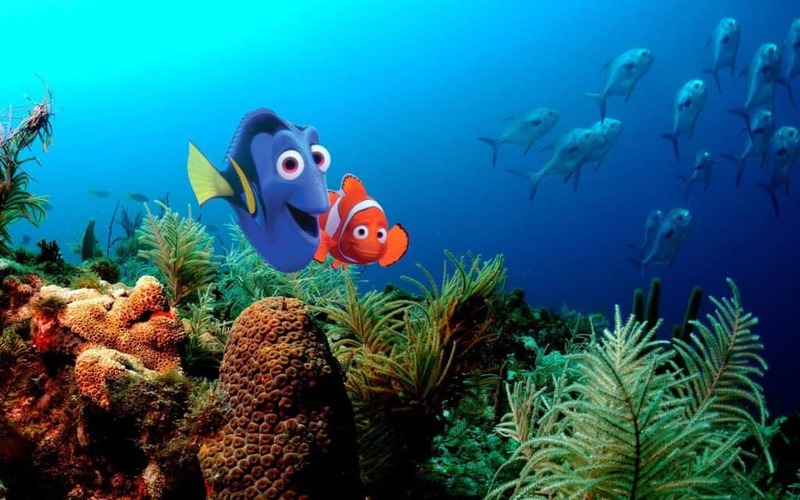 This movie tells the story of the overprotective clownfish named Marlin who, along with a regal tang named Dory, searches for his abducted son Nemo all the way to Sydney Harbour. Along the way, Marlin learns to take risks and let Nemo take care of himself. The focus of the story is father son relationship, taking risk, trusting and team work. An elderly Carl comes up with a scheme to keep his promise to Ellie his expired wife – he turns his house into a makeshift airship, using thousands of helium balloons. Russell, a young Wilderness Explorer, becomes an accidental passenger in his effort to earn his final merit badge for assisting the elderly. They later befriend a tall, colorful Kevin, trying to reach her chicks, followed by Dug, who wears a special collar that allows him to speak. 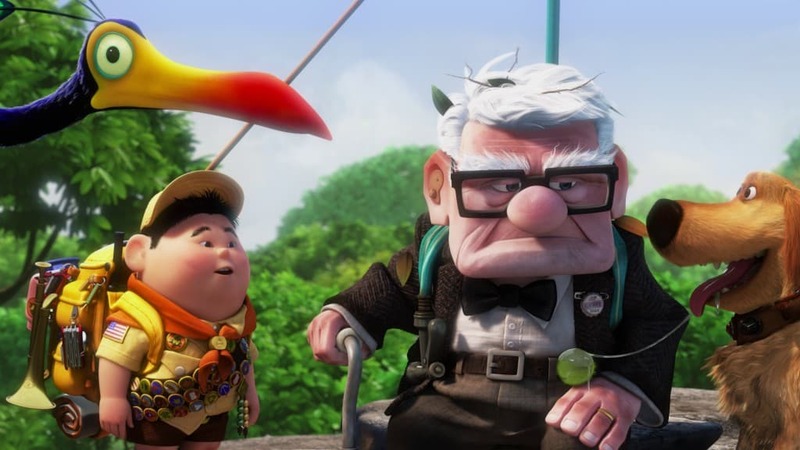 Up is about nature, situation, friendship, truth and realizing everyday is a new adventure. 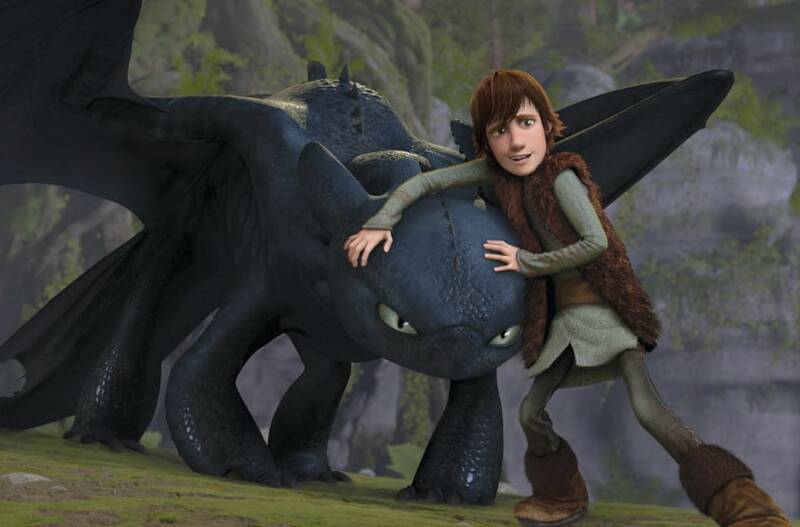 The story takes place in a mythical Viking world where a young Viking teenager – Hiccup aspires to fit-in with his friends and win his father’s love by becoming a dragon slayer. After finally capturing his first dragon, and with his chance at-last gaining the tribe’s acceptance, he finds that toothless – the night fury an extremely rare and dangerous dragon was just trying to live by obeying Red Death. This movie is about friendship, trust, adventure, getting new wings, flying into new territories and conquering the world with your friends. The film stars Gru, a supervillain who adopts three girls – Margo, Edith, and Agnes from an orphanage to carry out his plan. 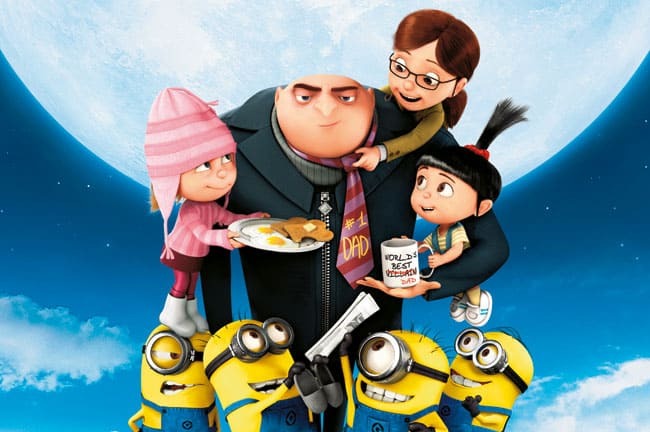 Gru fails them due to his preoccupied mind and they still love him to be their dad, and hope for the best. Here movie shows how small children are capable of winning hearts with their unconditional love, innocence and trust. Gru ends up being a dotting parent. The film tells the story of the Smurfs as they get lost in New York, and try to find a way to get back home before Gargamel catches them. Smurfs is about magic, special you, loving and understanding and helping. Melodious music takes you to that next level. Elsa with special powers accidentally injures her younger sister Anna while playing and thereafter is afraid of her powers, so she locks herself off. Eventually Elsa understands how to control her powers and how to use it for greater good. Frozen is about “Act of true love”, realizing true friendship, putting others before you, magic, surviving in difficult situation and making some real friends. 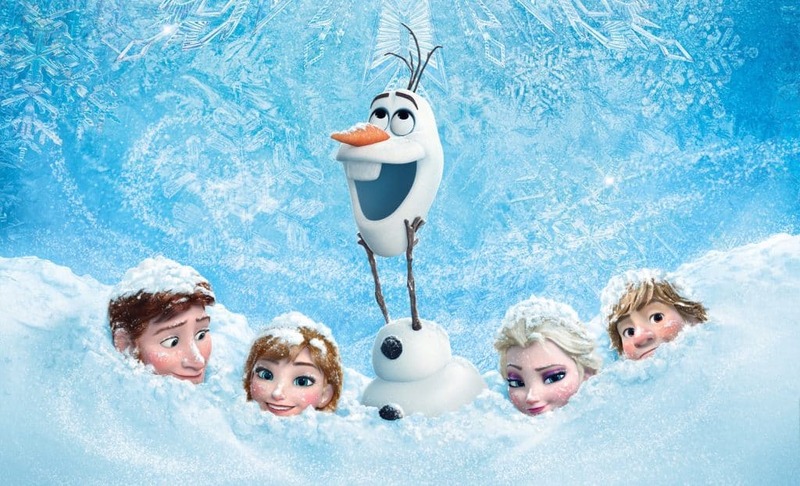 Key in this movie is the great music, ‘Let it go’ song steals the heart .. one cannot stop humming it… thereafter. I’m sure there are many other movies, but these are our top 7 favourites! 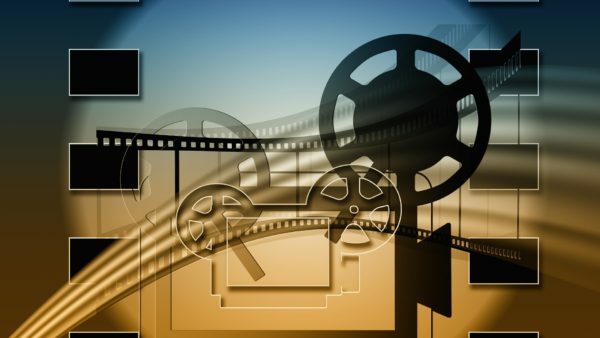 Do let us know your favourite movies in the comments below. Growing up with two children Iwin D’mello found new perspective to live and cherish life. Her life took a turn for a better and she started seeing everything in their standpoint. Public relations Consultant by profession she loves to read anything which her eyes sets-in.